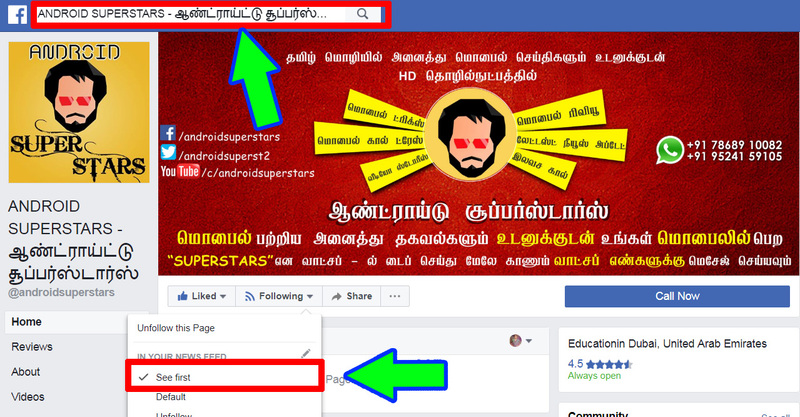 Hi, friends today in this post we have to see that how to calling friends with an android app. Please share this post with all your friends. Nowadays all peoples are using the app to make calls. If anyone needs to make a call then they have several apps for that. In that list, this is also the best app to make calls with simple setup features. 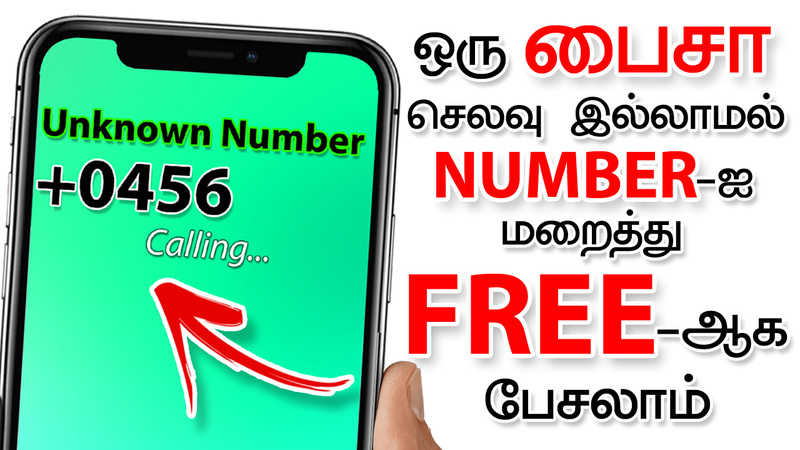 In this post, we can see that how to make calls to anyone with easy way. Let’s see here. 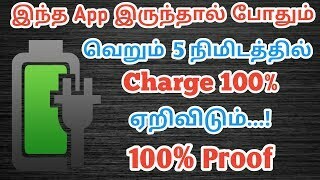 This is the app to the productive channel to make best quality calls for all peoples. 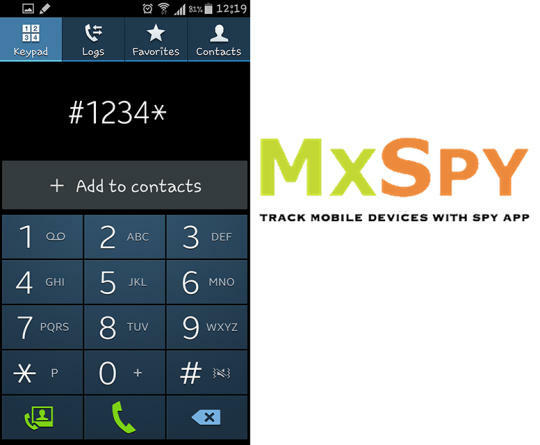 Basically, it is a downloadable mobile dialer app that comes with versatile features. 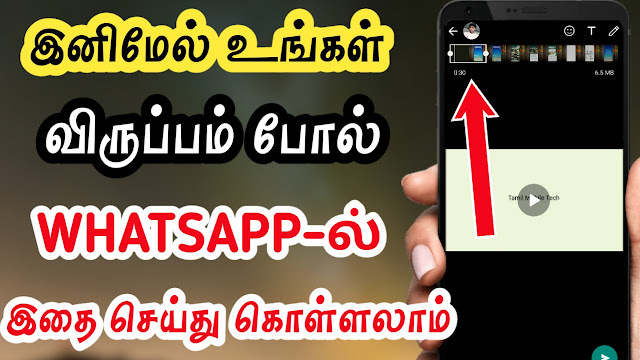 It works on all Android enabled devices with internet connectivity in 3G and Wi-fi network also. This app is designed to give an edge for VoIP providers in improving their customer base. – No call disconnection in limited bandwidth areas. – Smart UI to operate. – Smooth voice through best sound clarity.